Create and manage your community’s website using the integrated content manager. Take advantage of the seamless flow of data from the accounting system and case manager to the website. 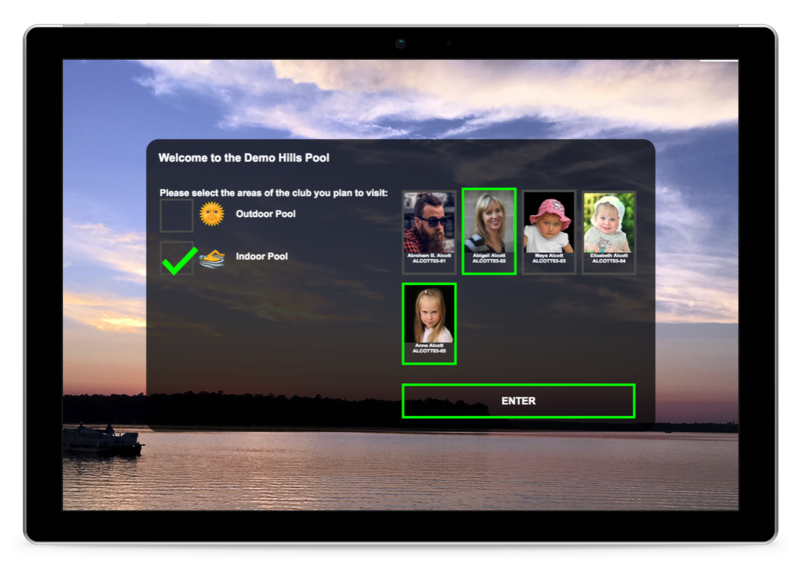 Create password protected areas for your residents. This website uses a responsive framework (try resizing it down to tablet and phone sizes) and is managed by our content manager. Optional convenience fees that are automatically booked to the accounting system.